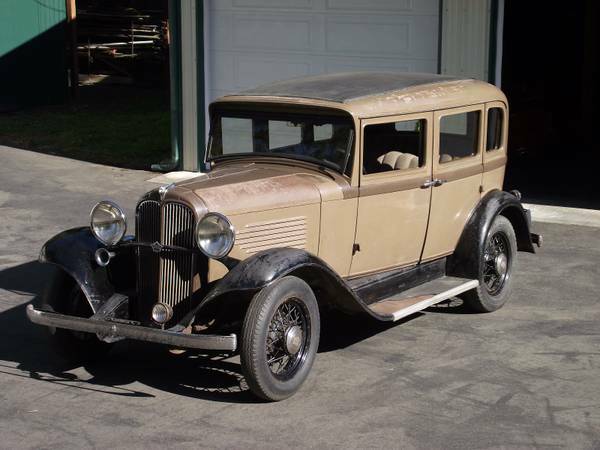 This an American antique car that was made by Willys, was a line of passenger cars manufactured first by Willys-Overland and later by Kaiser-Willys Corporation from 1952 through 1955 which are known as Willys Aero. 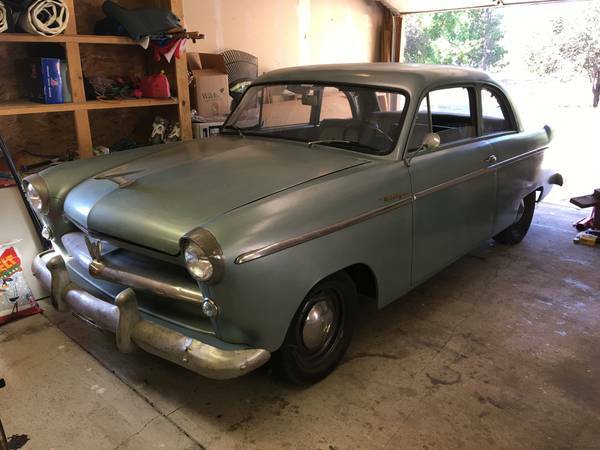 As you've seen here is one unmolested example of the Willys Aero 2-door sedan, released in 1953 almost 64 years old still in original condition, ready for daily use. Not the most perfect but it's a perfect bone to restore, it has been driven about 72000 miles, no machanical issue, the exterior looks nice with a new paint and needs few work in interior side to be perfect. That was offered for sale in Craigslist asking $5556 located in Denver Colorado. Found this one pieces of World War II heritage, its so well-known as tactical and support vehicles in front line that was made by Jeep Willys for allied forces during WWII and used in europe and pacific wars. When wars end in 1945 most of them scattered from Europe to Asia Pacific and didn't comeback then was taken into private hands. 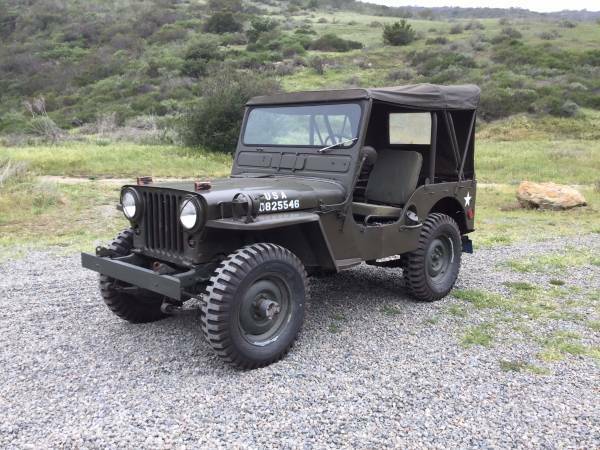 As shown here is a remarkable sample of the Willys M38 US Army Jeep for post war period manufactured in 1951 was looking for a new owner. 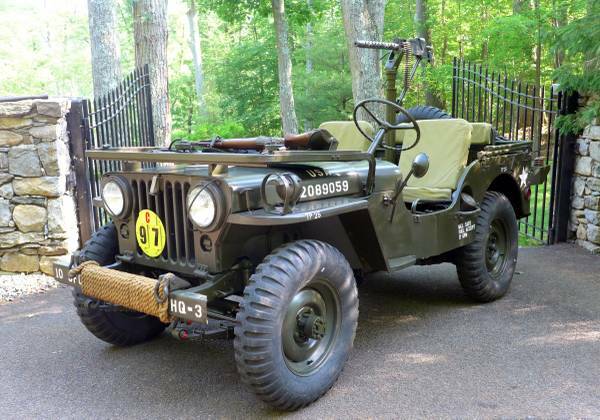 Here's we found this one American coolest Jeep made by Willys. is a long wheelbase of the Civilian Jeep series commonly known as CJ6 built in 1959 still in original condition. Is quite rare in US, the CJ6 was simply a 20' more longer than CJ5 and was never very popular in the United States but is popular in Sweden and South America on its era. As we've seen here it could be an perfect sample of the Jeep CJ6 4x4 as its ages and condition, claims is excellent condition as a daily driver car, frame is solid no rust or dent, complete seats but need installed rear seat, uncompleted some instruments on the dash. 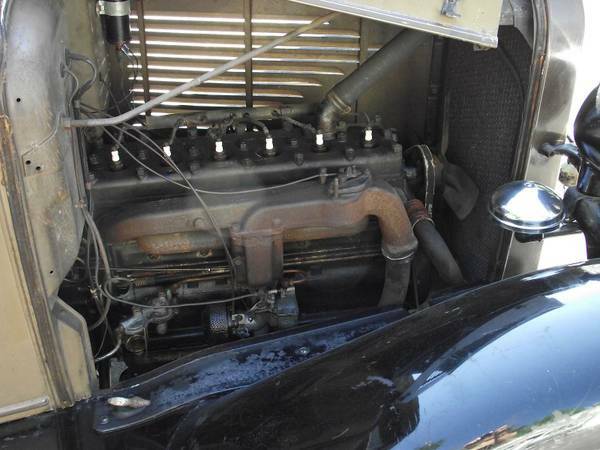 Not mentioned about restoration or rebuilt, the engine looks strong seemed is always been well cared for. Overall is really fun to kept it, especially like this condition. 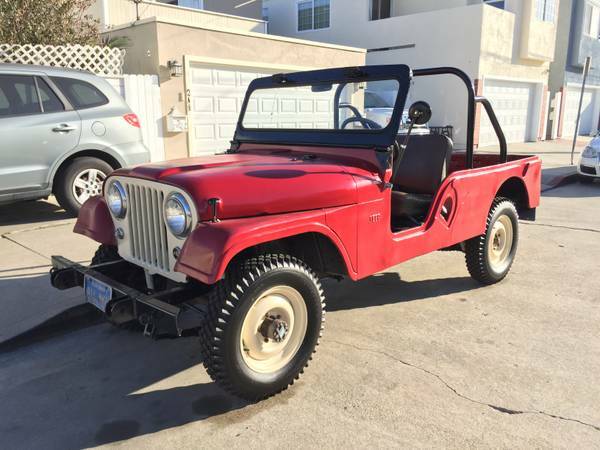 The Jeep already offered in Craigslist about 11 days ago, asking for $5600, location in Newport Beach, California only for serious buyers. This one of the WWII icons it the American military vehicle made by Willys commonly known as a Jeep, as the picture is a Willys M38 Army Jeep built in 1952 has been fully restored it come with machine gun... looking who's want to keep so its settlement territory is secure. It would be nice collection especially for the Jeep enthusiast. 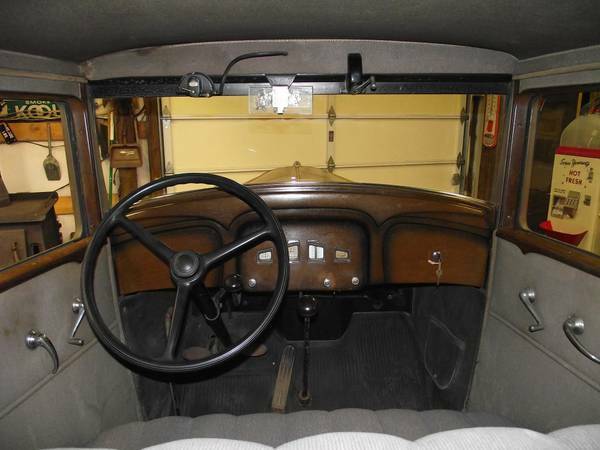 The pics as confirm, restored according the original, excellent restoration car. Not much explanation from the seller, I hope it's a real car, runs and drives well, not a show car with machine gun. Body off frame restoration as its seller said. Overall it's a great pieces from the past glories. I want one.